STOCKHOLM, Jan. 18 (Xinhua) -- Senior representatives from Pyongyang and Washington met here to prepare for a second summit meeting between U.S. President Donald Trump and DPRK top leader Kim Jong Un, the Swedish newspaper Dagens Nyheter (DN) reported on Friday. 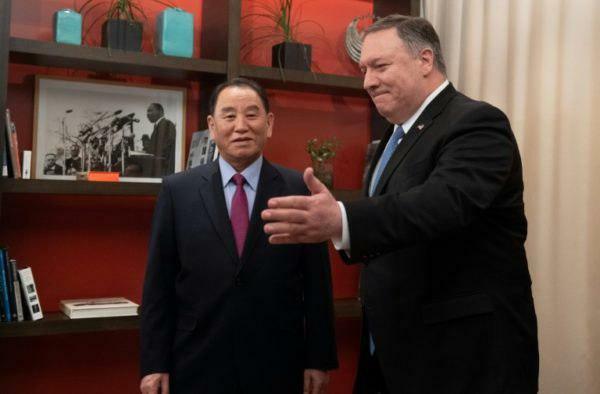 The report said Choe Son Hui, vice foreign minister of the Democratic People's Republic of Korea (DPRK), was in the Swedish capital for roundtable talks with a small team of international experts at an undisclosed site. 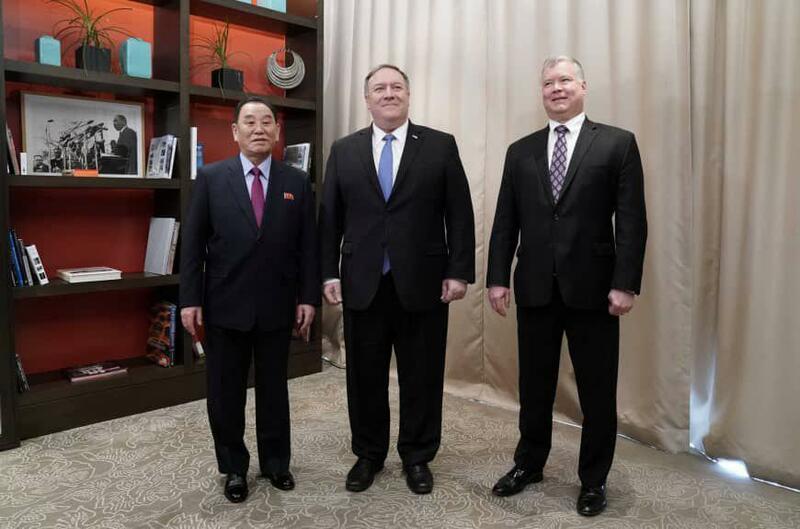 Stephen Biegun, the U.S. special representative for the DPRK, was among the foreign diplomats participating in the talks, according to the report. Swedish Foreign Minister Margot Wallstrom and State Secretary for Foreign Affairs Annika Soder met the representatives, said the report. The report said that Trump and Kim, who met in Singapore last June, are expected to meet soon again.